Ric Edelman, America’s most successful financial advisor, has revised and updated his classic personal finance bestseller to reflect the new global economic outlook. 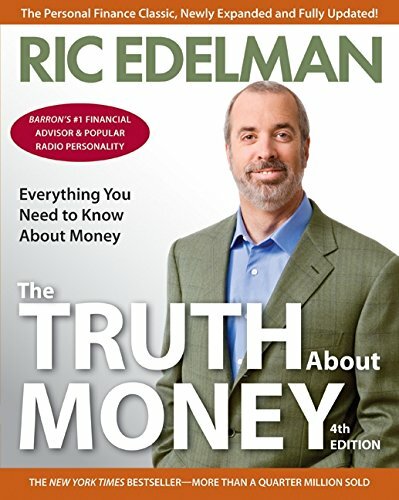 In his 4th edition of The Truth About Money, Edelman tells you everything you need to know about money—an essential, yet delightfully breezy and accessible, must-read manual for anyone who may have previously sought the financial wisdom of Suze Orman and Jean Chatzky. The Truth About Money is an indispensible guide to money matters from the man whom Barrons named the #1 independent financial advisor in the country.